Here’s how this works. Take this photo and give me your best caption. O, it’s gonna be a great day. Can’t wait to worship with you. Pray for revival. Got this email today. Simple but true. O how I love and respect our teachers today. We are so blessed in this area with great ones! After being interviewed by the school administration, the prospective teacher said: ‘Let me see if I’ve got this right. ‘You want me to go into that room with all those kids, correct their disruptive behavior, observe them for signs of abuse, monitor their dress habits, censor their T-shirt messages, and instill in them a love for learning. ‘You want me to check their backpacks for weapons, wage war on drugs and sexually transmitted diseases, and raise their sense of self esteem and personal pride. ‘You want me to teach them patriotism and good citizenship, sportsmanship and fair play, and how to register to vote, balance a checkbook, and apply for a job. You want me to check their heads for lice, recognize signs of antisocial behavior, and make sure that they all pass the final exams. ‘You also want me to provide t hem with an equal education regardless of their handicaps, and communicate regularly with their parents in English, Spanish or any other language, by letter, telephone, newsletter, and report card. ‘You want me to do all this with a piece of chalk, a blackboard, a bulletin board, a few books, a big smile, and a starting salary that qualifies me for food stamps. ‘You want me to do all this and then you tell me. . . I CAN’T PRAY! Do any of my teacher friends out there identify with that one? Right at the beginning of the DVD he states that this is the most extreme workout in the series. 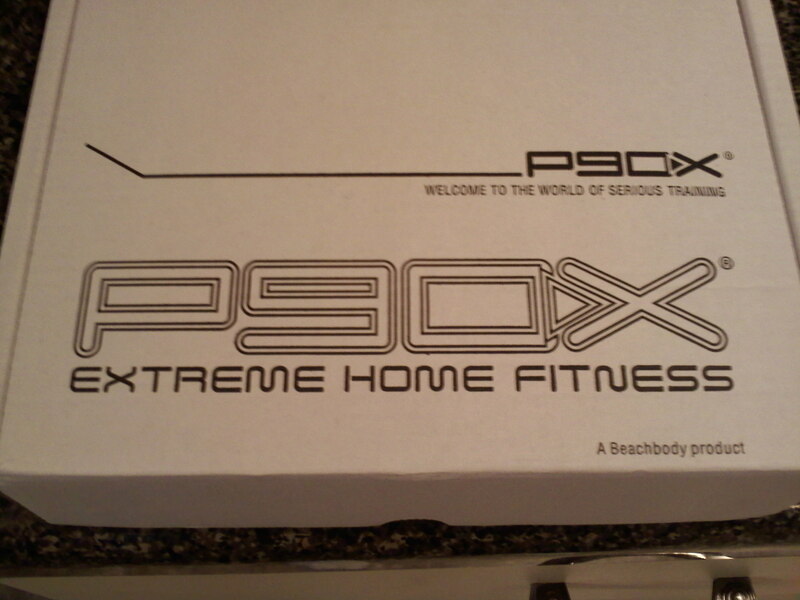 That this one puts the “X” in P90X. I knew I was in trouble. Well, I made it. And did most everything, though maybe not as deeply as they did. But, I am already feeling a little tight. Feels like a recovery day tomorrow. What a morning. Started with P90X. Not bad. Of course, I did the lowest challenging one first. I feel good. Maybe I’ll step it up tomorrow. Maybe I’ll do that one one more time. Will seek the Spirit’s advice on that one in the morn. Then, time with God. On my face. No, not because of P90X. Just find myself there more lately. Before I even opened the Word, He told me to share my faith today. I have been so convicted of this lately. Don’t get me wrong, I share my faith. I’m not intimidated. I’ve shared with many on mission trips, VBS, in counseling, etc. But daily, there aren’t many lost people wondering into churches asking to be witnessed too. Where do I find lost people? I want to be obedient. Then, God reminded me of Todd Arrington. Todd was the son of one of my clarinetists at Cottage Hill Baptist Church in Mobile. He was a high schooler and a great guitarist. I worked with him in a student band. One night during prayer requests, he asked that we pray for him and a friend who had been going to the mall to witness. I was so impressed. Here was a high schooler going to the mall and witnessing to total strangers. I couldn’t remember the last time I shared my faith. So now, here I am, a 35 year old. Considering the mall and sweating it. Total strangers. Not handing them food in a soup line. Not giving them clothes or blankets in park on a cold day . They weren’t coming to me with a need. I’ve gotta approach them. Give them what they may not even know they need. So I left my office right after staff meeting. Headed to our only mall. I had a sense that I needed to be around the carousel. There was no one there. But there were many sitting right there in the food court. Captive audience. They were eating. So I nervously circled and prayed about who the Spirit wanted me to talk to. Started to move toward one guy but he got up. Darn. But there were two behind him. So I approached, introduced myself, and asked if I could ask them a few questions. Then, I just trusted the spirit. It was so awesome. One was a Christian. The other, not at all. Not even interested. I wish I could say that he changed his mind, but he didn’t. But he did hear the gospel today. It was such a rush. Why have I not done this kind of thing sooner? I’ve got this great thing that I’ve been hoarding for myself. There are lost people all over the place. I’ve just gotta get out of my office more often. I’m not sharing this to brag. I’m just pumped and you know I’m an open book. What I really want is accountability. Please, ask me anytime when the I last shared my faith. Hold me to it. And, if you are the slight bit interested, I would love for you to go with me. If you don’t live here, then let me know how you respond to this. Come on Christians, get out of your offices, houses, shops, cars, or whatever and find someone to share your faith with. Let’s let the Spirit use us to change this place. I’m in. What about you? 3 Comments	| posted in obedience - it's hard to do, witnessing - why in the world are my palms sweating? I almost don’t know where to start. This is the longest I’ve gone without blogging since I started this thing two years ago on the church site. It has been very hard, very challenging, very wonderful. Can you say “very wonderful?” Well, I just did. MeadowBrook’s revival ended last night. The organized services, that is. As for revival, still begging for it. But God moved in many mighty ways. Not the least of which, for us, Brotey surrendered to Christ. What a thrill to see your child enter the Kingdom of God. 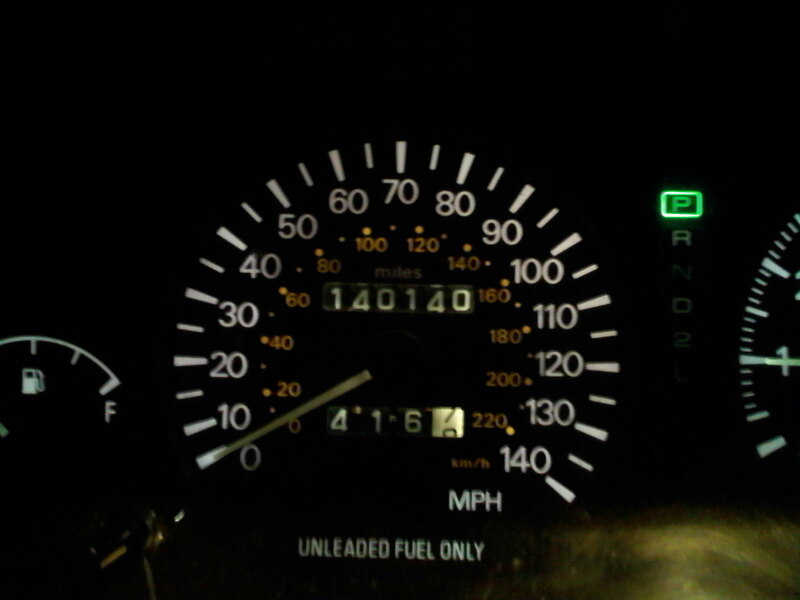 My odometer on 8-8-09. With a fresh radiator, I’d say she’s ready for 140,000 more. 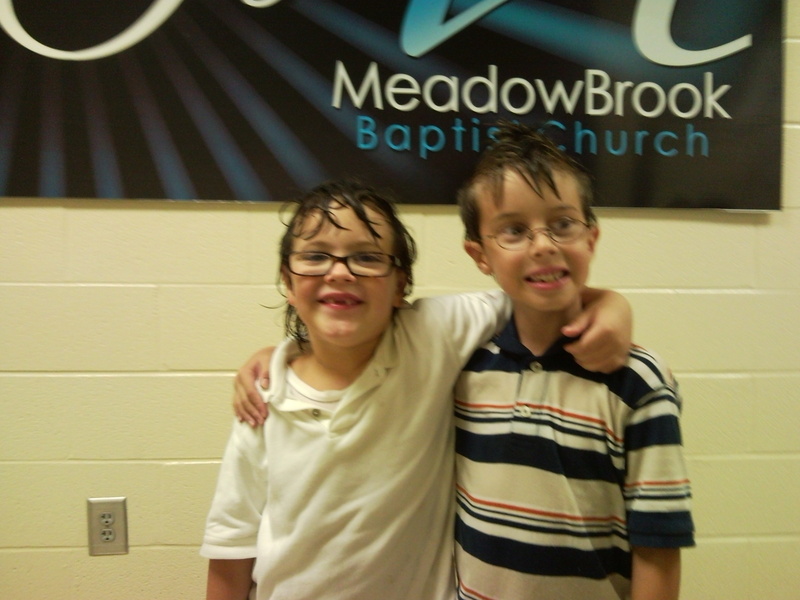 Two days after this picture I started my first extend fast, praying for revival at MeadowBrook. The biggest benefit is the revival in my heart. I had some of the most intense times with God during the fast. Real honesty. Brokenness. It’s hard to put it into words. I highly recommend it. If you feel the call to fast, email me and I’ll send you a fasting guide. Very helpful. And when it recommends you end your fast slowly, do it slowly. Not like me. No more details. 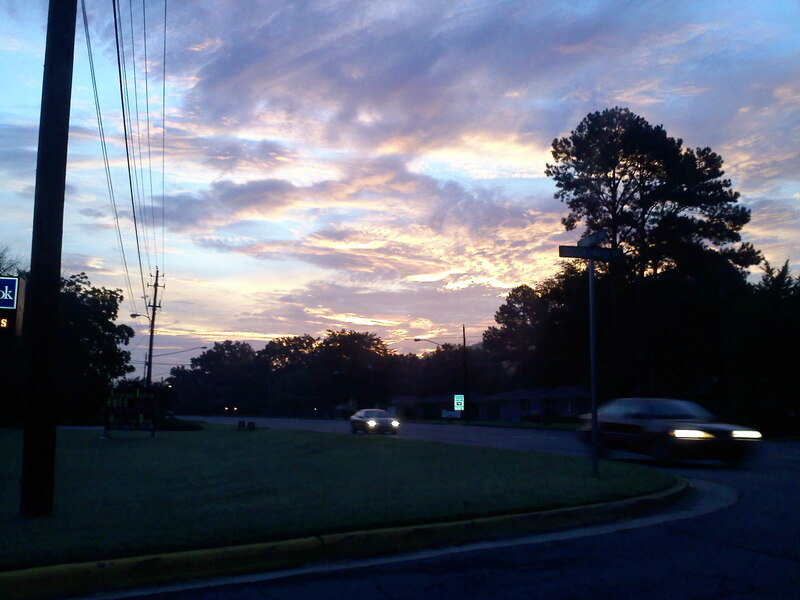 The sky on the morning of 8/19/09, the day our revival started. I met with some guys to pray, then had to leave because of a defective fire alarm at our home. Only God can paint the sky. Rick Burgess of the Rick and Bubba Show spoke that night. O.K. He preached. In fact, it may have been the most direct message to my heart. 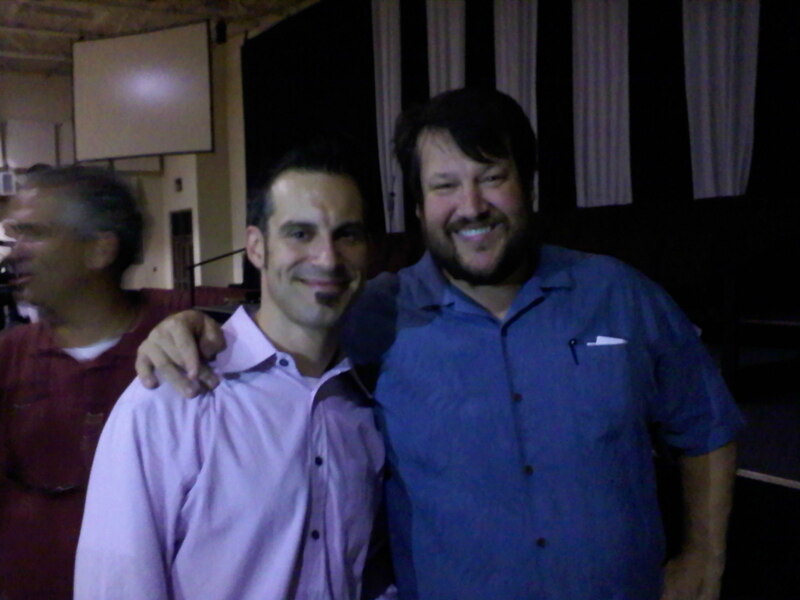 Here’s the best part; a young man gave his heart to Christ earlier that day and came down at the invitation. Rick got his cell phone number and called him the next day. Rick has also checked on our revival everyday. Isn’t he really busy? Not too busy to invest in people. Even total strangers. Brotey on 8/20/09. His spiritual birthday. I am so proud of him. Brotey is on the left. 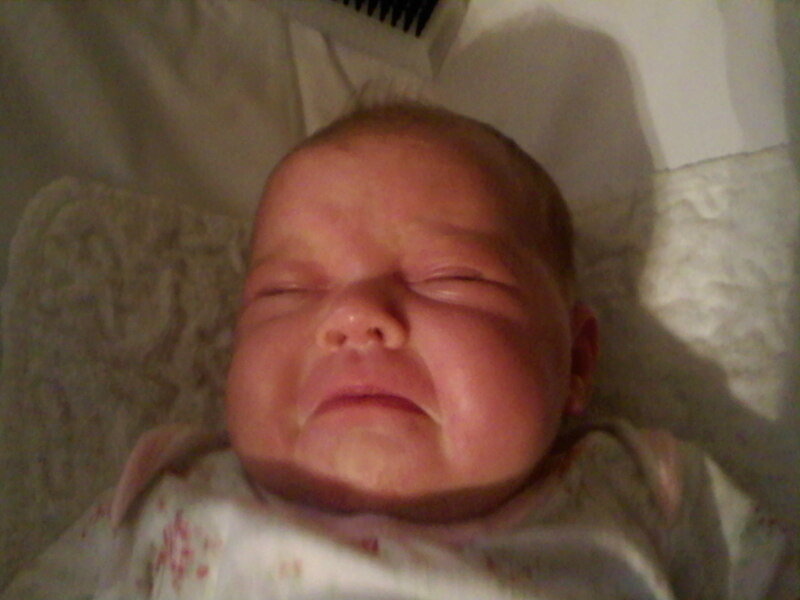 Ellie on 8/21/09. Do you see the resemblance. No, not the scowl. The hair. Look closely. Satan sent this to my house sometime next week. He plans to begin punishing me with it tomorrow. The morning of 8/23/09. It was very early. 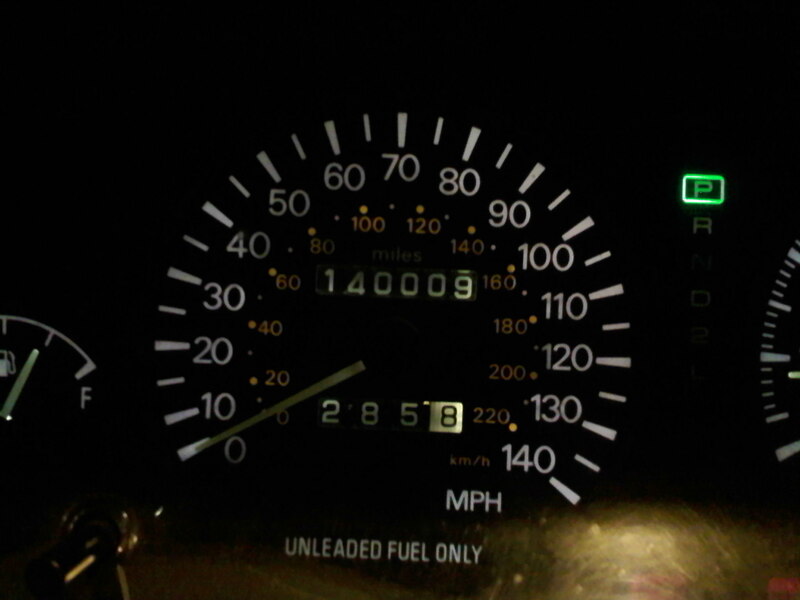 I still noticed the 140,140 on my odometer. 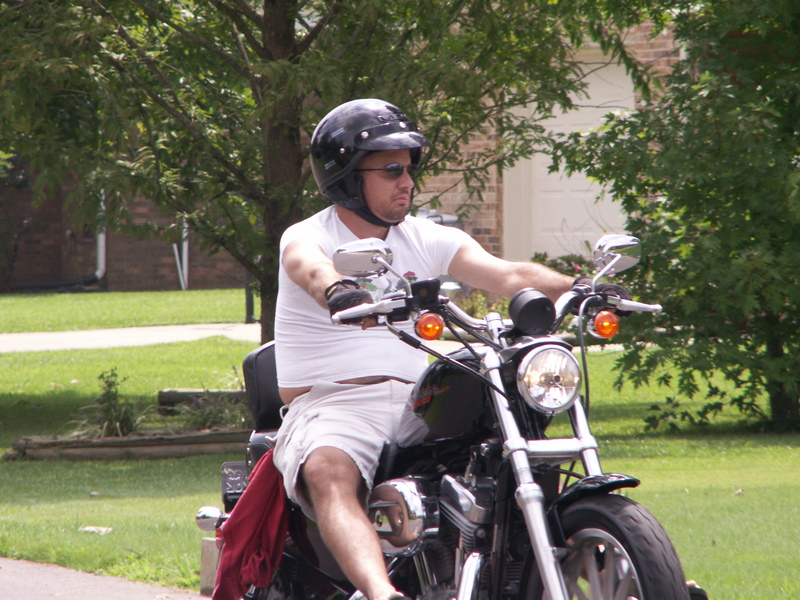 I must have had my mind focused on the things of the Lord as I left the house to go lead worship. I really wish I could share everything that God did in my life over the past two weeks. It’s just too much. Of course, it doesn’t end there. I want more. Maybe not an immediate fast. But I want to know God more. When He breaks you, He heals you. Look at Hosea 6:1-3. Oh for more brokenness and healing. Tearing and mending. God, please, Your will be done in my life. For your glory! I am not going to proof this post. Sorry if there were typos. Hey guys. I am fasting from blogging, Facebook, and Twitter until our revival next week. All you need to know about the revival is at the link below. If you are near enough to get here, get here. It’s going to be great. Pray for God’s movement that week. Without Him, this is just a gathering of good preachers. Pray Daniel 9, that God would move for His glory. I will continue to update the choir and worship team content but will not post until the revival. See you next week.